The Lyon goalkeeper Anthony Lopes was voted Player of the Month of March by the fans on olweb.fr, ahead of Nabil Fekir and Samuel Umtiti… the same three as in February! 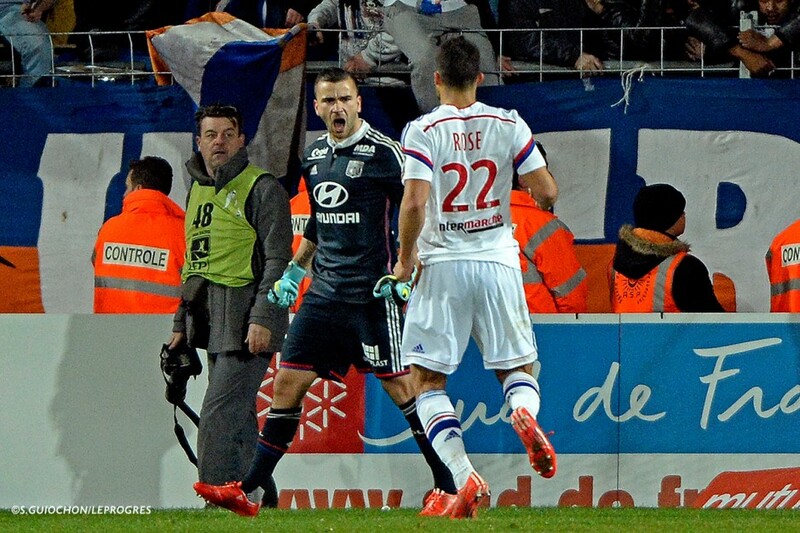 Anthony Lopes has saved 77.1% of all the shots he has faced in Ligue 1 this season - the best ratio in the league. That stat rises to an incredible 93.3% against sides in the Top 4. 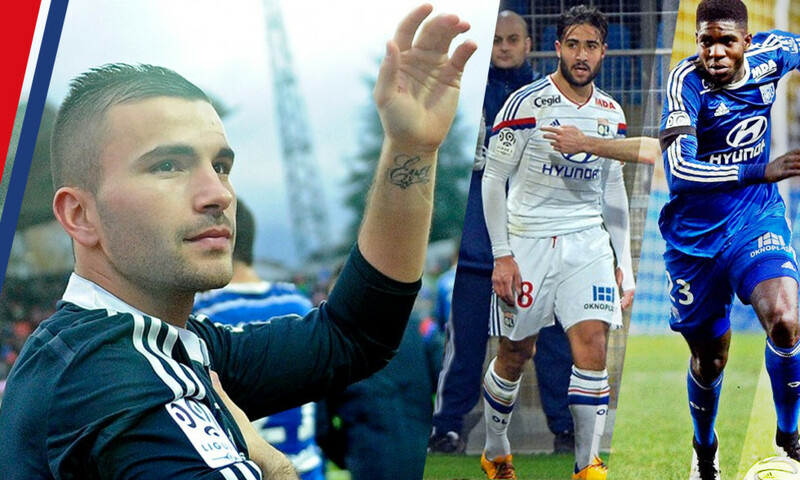 The Lyon custodian saved 69.4% of shots in the 2013-14 campaign. 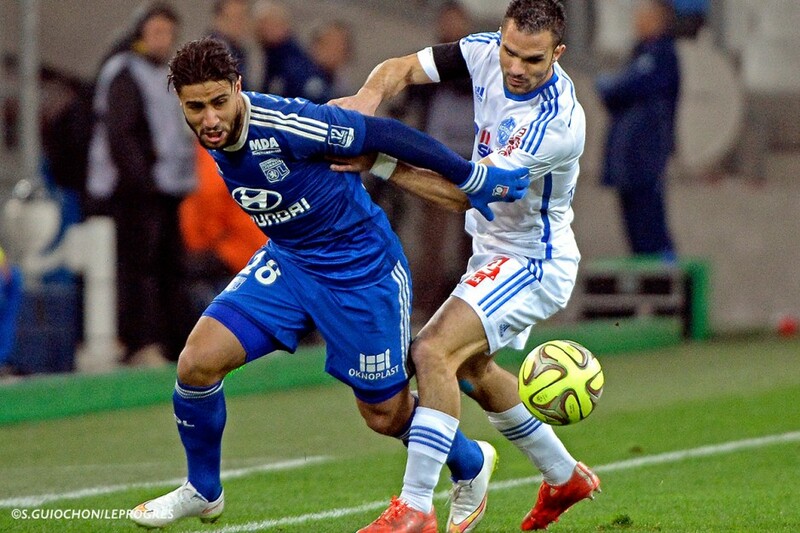 Against Nice, Nabil Fekir earned his sixth penalty of the L1 season. He has earned more spot kicks than any other player in the five big European championships. The last player to achieve such a feat in Ligue 1? Eden Hazard for Lille in the 2011/12 campaign (6). 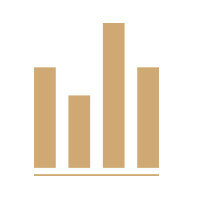 10%. This third place in the standings is reward for an excellent 2015. Suspended against Nice, Samuel Umtiti only played two games in March. Enough to confirm his status as the leader of the OL defence - since the injury to Milan Bisevac - at just 21 years of age, but already 93 L1 matches under his belt.